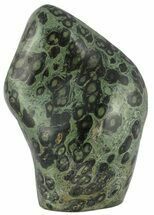 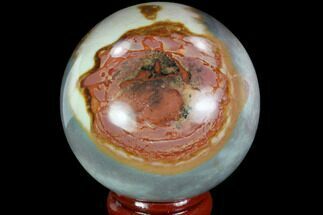 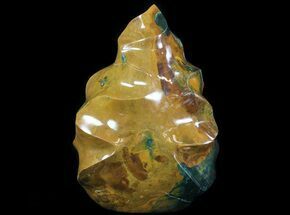 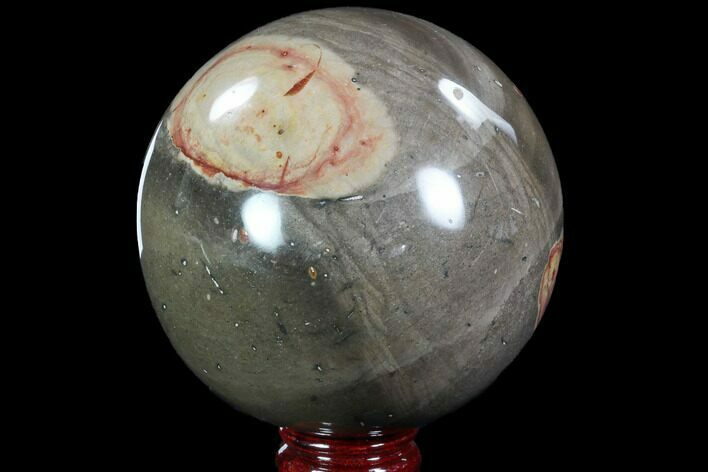 This is a beautiful, hand polished sphere made from Polychrome Jasper found in the deserts of Madagascar. 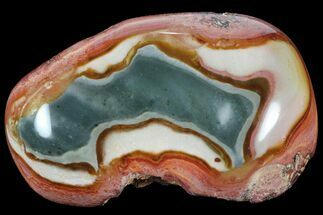 It is 4.5" wide and weighs about 4.5 lbs. 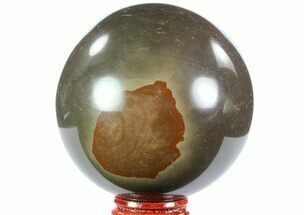 The sphere comes with a stand, displays nicely on a hard surface and would be suitable as either an indoor or outdoor decorative piece.